This also includes an updated Application Workflow setup (Which allows you to integrate application approval process into Service Manager instead of IT managers needing to go into Configuration Manager to do application approval processes. But now there are some new tools included in the package. Including a Security Configuration Wizard for R2, now the cool thing here is the Content Library Explorer, which allows you to explore content and the source files of applications and such. 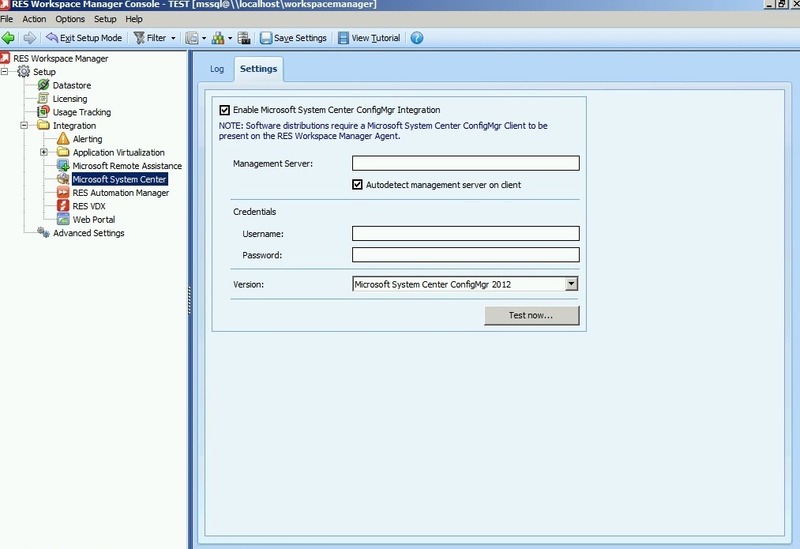 Microsoft recently released a preview of System Center 2012 R2 and with it, they released a new version of the additional clients for Configuration Manager. For my part I see more and more using Mac in the enterprise, but at my former job we had alot of RHEL and Ubuntu users as well, so therefore I wanted to show how we can manage these types of clients in the enterprise. Now in order to setup a client we need to download two files to the ubuntu computer. 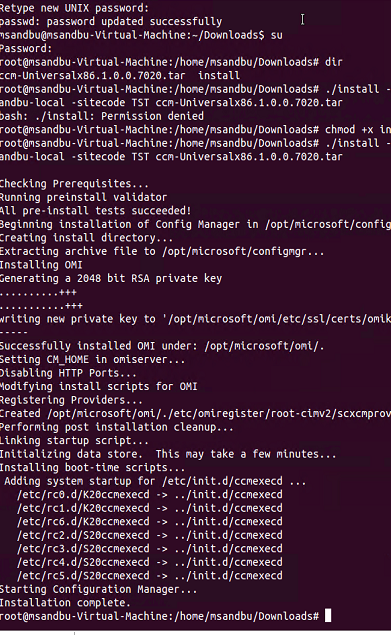 The CCM-universal package and the install file. 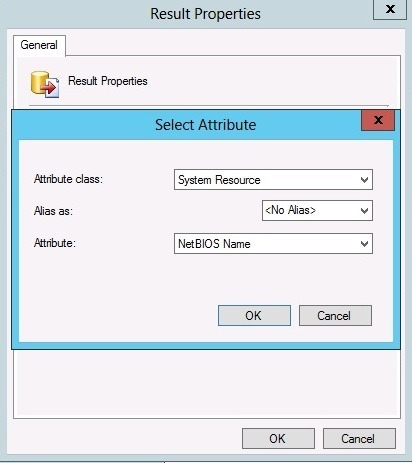 NOTE: Be sure that the linux client can find the ConfigMgr servers by nslookup. You might need to alter the resolv.conf file to point to another DNS server. 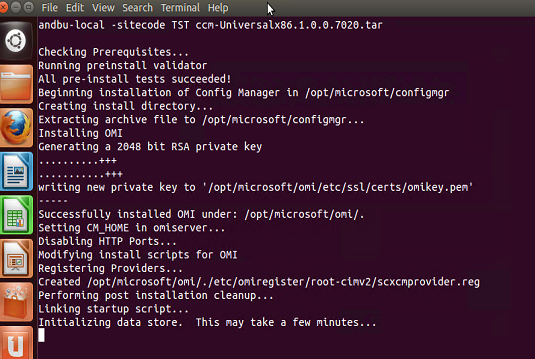 After this is done you can review logs from the /var/opt/microsoft/scxcm.log folder. 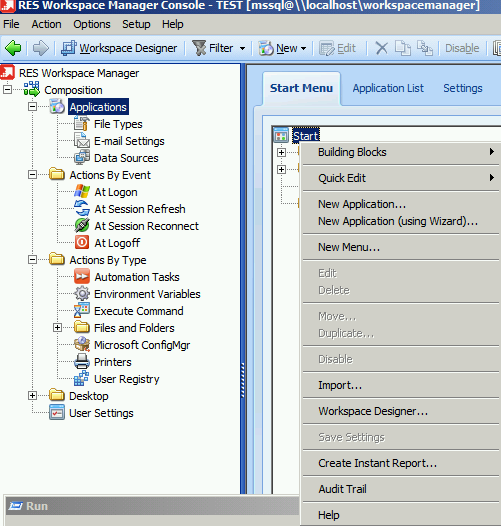 With 2012 release of System Center Configuration Manager, planning and designing a hierarchy became a bit more difficult. Not because of the limitations, but because of the huge mix of different possibilities you have. For instance with the introduction of CAS role (Which sits on the top of the hierarchy and is used for management purposes of many primary sites) you have even more options of how to manage your infrastructure. In addition, with SP1 you have even more options, for instance you can now have more than one SUP for a primary site. (Which you could not have before SP1) and that the CAS SUP now doesn’t need to sync directly with Windows Update as well) so this post is what factors you need to think of in terms of planning and how to manage the devices. In addition, for many which have multiple domains, trusted and untrusted, and in different forests and depending on how you want the flow of traffic to go it takes a lot of planning! 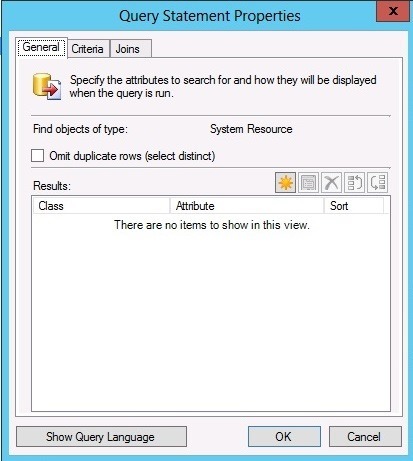 This post is meant as a guideline and might not always present the best options but just to show some possible examples of how you deploy Configuration Manager 2012 SP1. Now first I am going to define how the hierarchy in Configuration Manager looks like. In the first picture we have a stand-alone site (Primary Site) in the secondary picture we have a Primary site with two secondary sites. In addition, in the last picture we have the CAS with three primary sites and with their secondary sites. CAS: (Does not process client data, and does not support clients assignments. 400.000 clients (If you use SQL Enterprise) 50,000 if you use standard. These are out of band service point and the Application Catalog web service point. But always think simplicity, so if it is possible avoid the CAS role where it seems logical. Depending on how many clients you have in your infrastructure, but with one location and one domain this is only and easiest way to go ahead, for high-availability purposes you should have 2 of each system role and a clustered SQL server for the site server. Lets for the purpose of this post say that you have 1 location where you have most of your infrastructure, you have one remote site with 200 clients which has a limited connection to the primary site, one secondary site on the remote location would be the best approach. Clients there would talk directly to the management point and the distribution point of the secondary site. In this case we have also a remote location but we have a fast wan link so we don’t need a secondary site which has the agents and the applications and packages. Therefore, we have a distribution point at the remote location and clients communicate with a MP in the central location. I would recommend using branch cache on a distribution point and for the clients, when the first client requests content from the DP it will download it and cache it for other clients on the same subnet. This requires a DP installed with Branch cache. 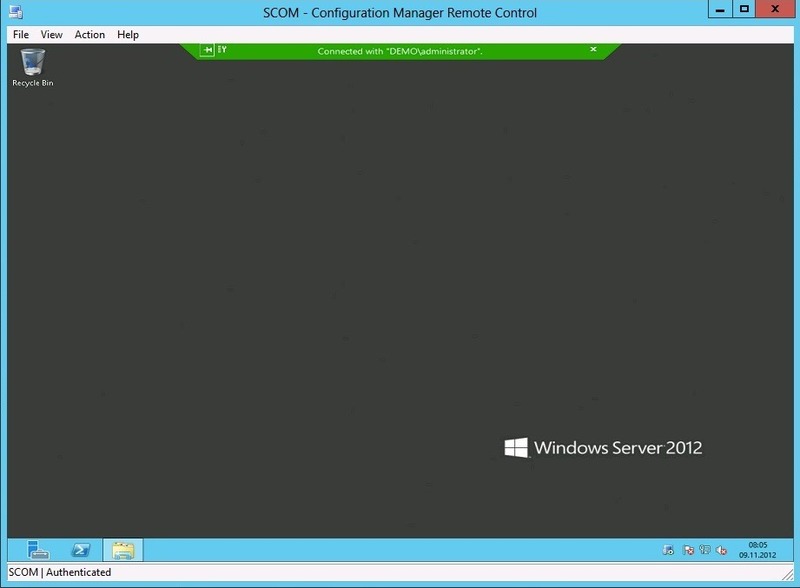 NOTE: Remember that for a remote domain installation to work properly you would need to install the management point with an account that has access to the Configuration Manager database. You configure this during the installation of the Management Point. Now we cannot install a primary or secondary site in a untrusted domain, we can only install user facing system roles in a untrusted domain. So therefore, we install a management point and a distribution point in the untrusted domain. And we can also publish the site in AD for the untrusted domain as well. This depends on the number of clients but again a solution with a distribution point and a management point in the other domain could be a solution. In case there are too many clients, you would need to expand the hierarchy with a CAS and a primary site in each forest. Primary site or depending on how many clients. Use Primary Site in one domain (Pref the largest one) and deploy a distribution point and a management point in the other domains. 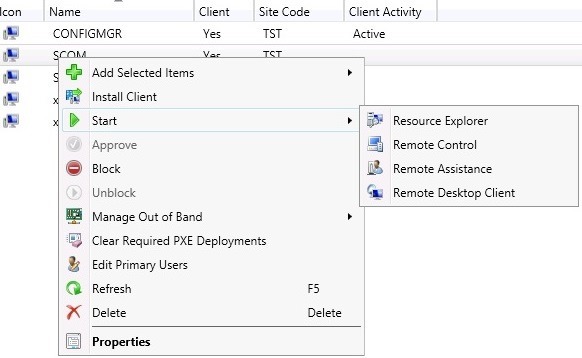 Configure the remote control, Remote Assistance and Remote Desktop client settings. Now there are some settings there are some bunch of settings there that you need to configure before you start. 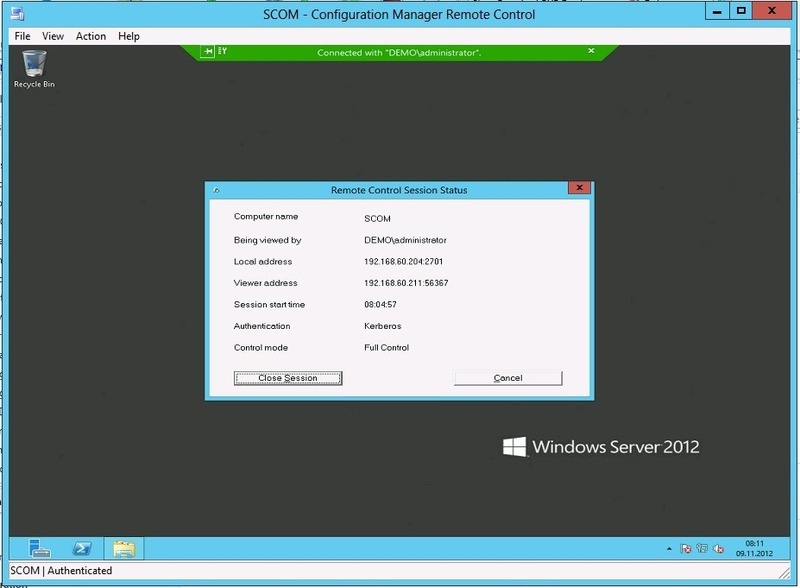 Select whether the client computer will display a message asking for the user’s permission before allowing a remote control session. Specify the level of remote control access that will be allowed. Now after you have changed the settings here you need Press OK and save the settings. 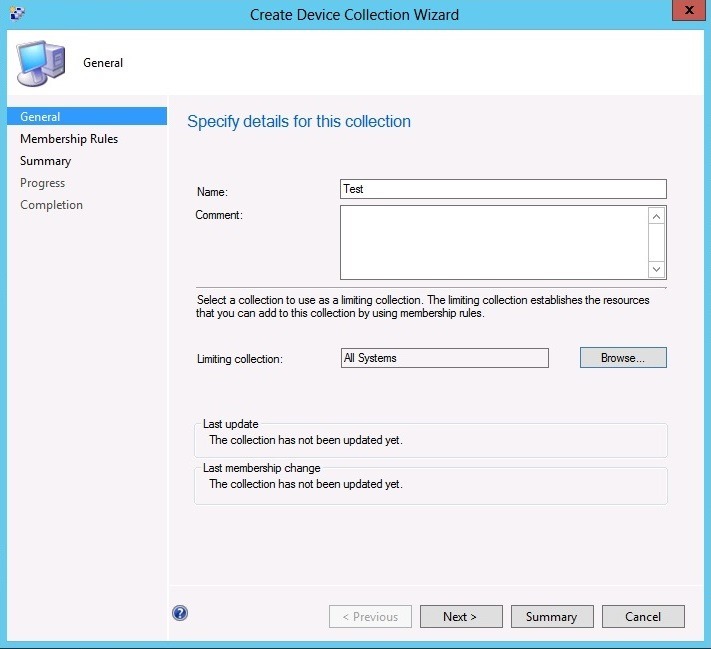 If you need to change these settings or have different set of settings for different users, create a separate client settings and deploy it to a new collection. And Viewers can be set to domain users and different viewers can be deployed to separate collections. You just have to create a separate Client Policy. Now with the green bar appeared we have connected. The user will also see this green bar so it knows who is connected. We can also see that it successfully used Kerberos to authenticate. I see a lot of questions on the forums and lot’s of traffic on my blog regarding computer collections. 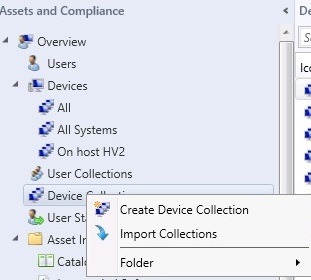 In many cases you want to separate your managed computers / servers into different collections. For instance you would want to separate clients from two network segments because they need separate client settings or the clients in the one location needs one piece of software that the other one’s don’t need. And in many cases collections can be a life-saver for software management. For instance you can create a dynamic computer collection based on a registry value (To check if adobe reader is < version 9 if true then the computer is added to collection 1, where the IT-admin has deployed the newest Adobe reader as a required software. Next time the collection update happens the computer will no longer be present in the collection. And also remember that a dynamic collection is based upon a query. 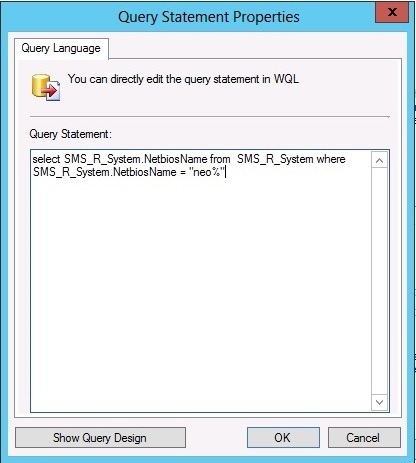 And queries in ConfigMgr are based on WQL which basically is SQL for WMI. Now where do we create collection ? 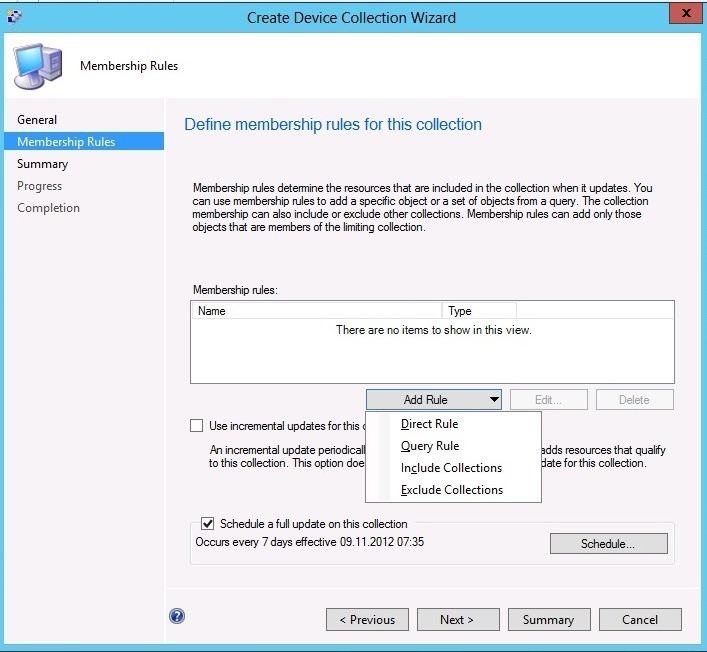 Now enter a name for the collection and choose a limit collection. This narrows down the collection. So if you have a lot of collections you should be more aware of using the limit collection, since this will lighten the database load. 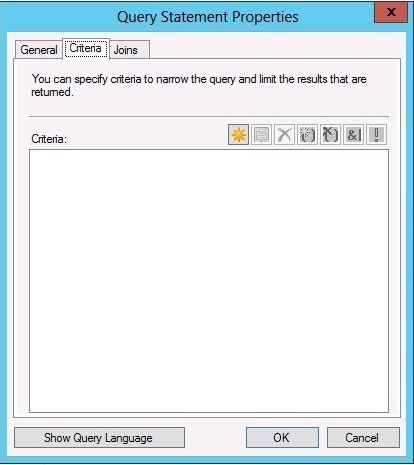 So when we press Edit we come to the Query statement properties pane. Under the general pane we choose for what attributes we wish to search for. Under Criteria we choose what attributes we wish to add a statement for instance if a value is true or not. Now we are going to go trough a query that will find all computers that start with the name neo. The sign % is for wildcard so all computers that have the netbios name that starts with neo will be fetched by this query. After that is done you can press OK and OK.
And you need to remember the logic of a collection query. 3 If Computer 1 has Adobe Reader = True then inn to the collection you go. 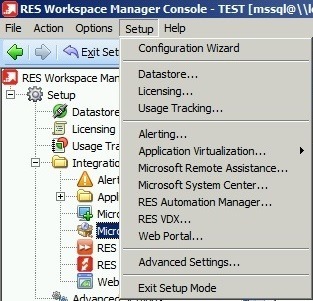 As I stated in a earlier post is that you have the ability to integrate RES Workspace Manager with Configuration Manager. Workspace Manager is a product that allows you to design how the desktop should appear to the user. 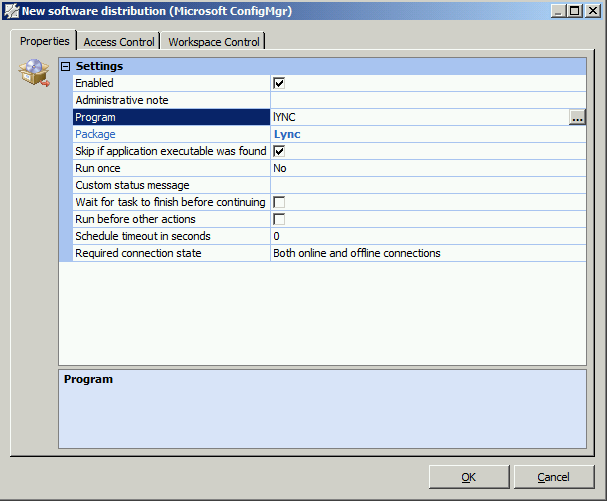 Instead of using Group Policy and slow login scripts you can move all those tasks into Workspace Manager. 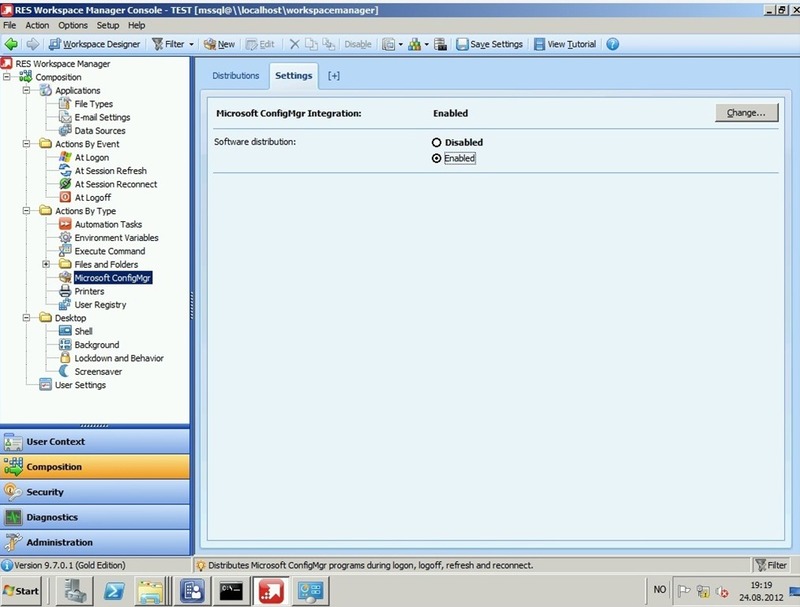 Workspace Manager also allows for a lot of integration. With for instance XenApp, App-V, RDS, Vmware Thinapp and Configmgr. With Configmgr integration you can allow for Workspace Manager to deploy application (Automation task) to a users desktop. When a user logs on for the first time, and clicks a predefined shortcut for that application, Workspace Manager will automatically deploy the software to the desktop by contacting the MP that is configured. Now on the Menu, click Settings. 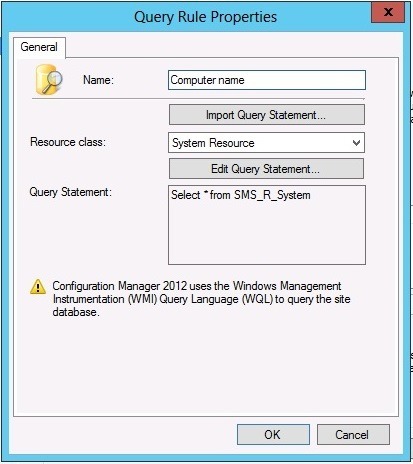 Click on the “Enable Microsoft System Center ConfigMgr Integration” And remember as it states there. 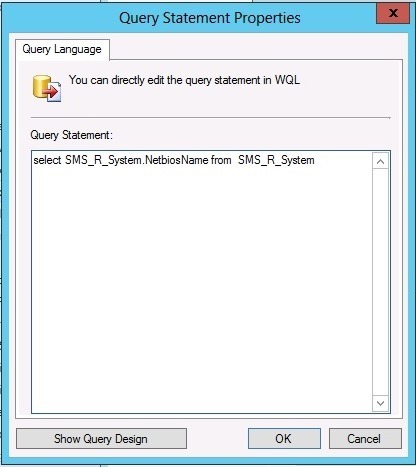 You need a Configmgr agent and a Workspace Manager agent installed on the client where you are going to use this. 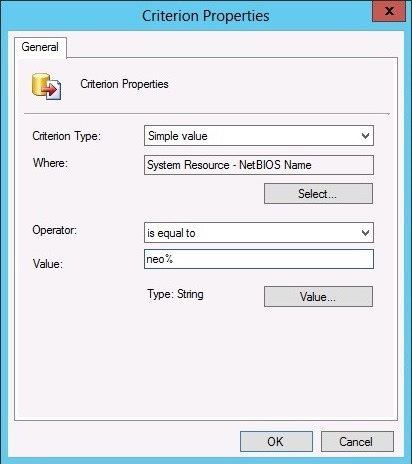 Enter credentials, and choose which version of ConfigMgr you have in your environment. And Click Test Now (A list of packages that are deployed should now appear). Remember that it only supports ConfigMgr Packages not Applications as with 2012. Exit the setup mode and go back to composition, and enable Software distribution. And before we can deploy the software we have to attach the package to a application that is defined within Workspace Manager. Now press the package you need to add. IF not mark the “Program” option and choose the button on the right side and add the package. Then Press OK and close. For all Managed desktop (With RES Agent and ConfigMgr Agent) Will now get this application.